Lately, I have been very busy making goat milk soap. Initially, I started the project thinking that I would develop a STEM activity for kids in our Children of Inmates Program. Last year’s STEM project, KidPower2015, focused on clean, renewable energy. The kids, their caregivers, and their incarcerated parents loved the bicycle generators. This year, I thought I would develop a chemistry project for them. 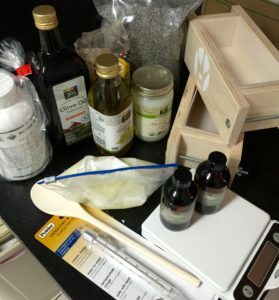 Making soap is actually a chemical reaction called saponification in which a base reacts with an acid to form a salt. In my case, I have used goat milk (base) and sodium hydroxide (acid) to create goat milk soap. 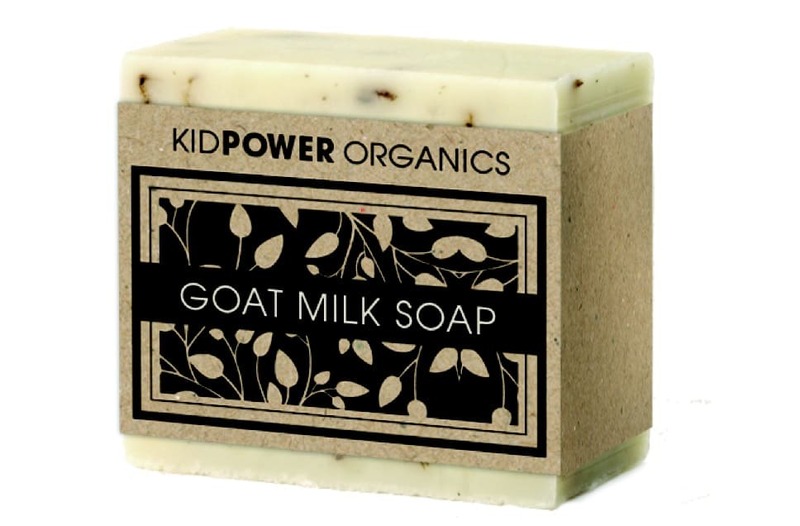 Along the way, the goat milk soap project has been evolving. I have begun thinking about how I could apply the soap making project to my work in Cambodia. I can envision both health and vocational training applications. In terms of health, handwashing with soap is one of the best things anyone can do to keep from getting sick and avoid spreading disease to others. Center for Disease Control and Prevention (CDC) Director Dr. Tom Frieden explains how handwashing in schools helps students, families, and communities stay healthier in this brief video. * Handwashing with soap could protect about 1 out of every 3 young children who get sick with diarrhea and almost 1 out of 5 young children with respiratory infections like pneumonia. * Although people around the world clean their hands with water, very few use soap to wash their hands. Washing our hands with soap removes germs much more effectively. * Good handwashing practices early in life may help improve child development in some setting. In terms of vocational training, soap making could become a skill for the parents/caregivers of Light of Future School children providing a living wage and a higher standard of living for their families. I am energized by the idea. What ideas are energizing you? 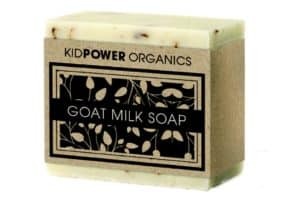 If you would like to support the Kid Power Organics project expansion in Cambodia with Cambodian Care and Light of Future Schools, you can purchase goat milk soap at the Kid Power Organics Online Store.